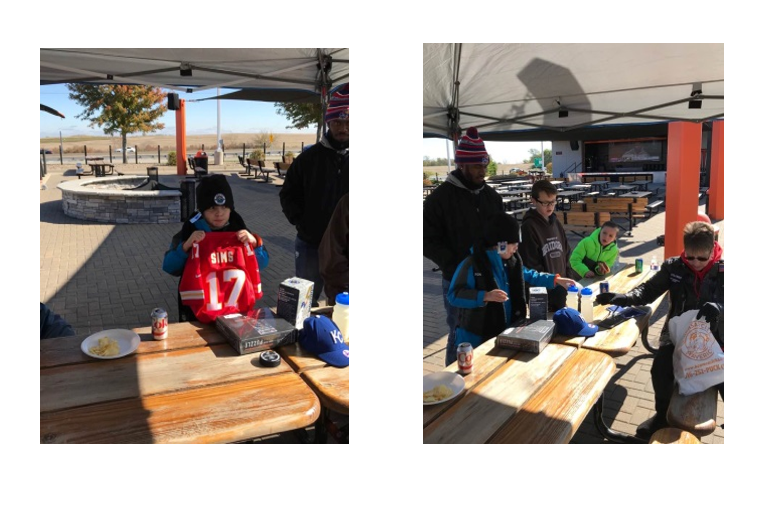 Pictures from "A Ride for Alex"
October 28, 2017’s “A Ride for Alex” was rescheduled for April 28 in Kansas City, due to cold weather. There was a great turn out this year. 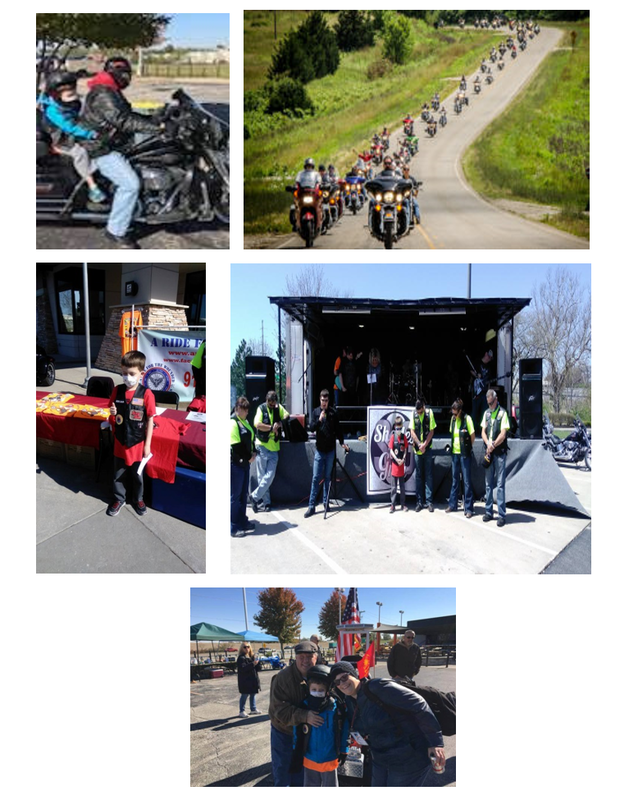 Wounded Riders, DAV Post 181 and Am Vets District 1 Department of Missouri and Gail’s Harley Davidson Sponsored this years’ event. Alex had a blast riding on the lead motorcycle, meeting new friends and enjoying the great music, food and other scheduled events. Thank you to our Kansas City Heroes for hosting this event for Alex’s family!